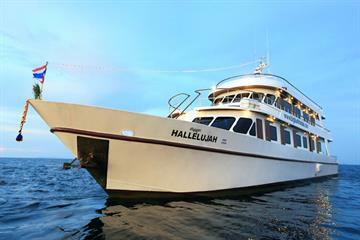 Khao Lak liveaboard diving is the gateway to the Andaman Sea and where many Thailand liveaboards depart to get to the Similan Islands and also Myanmar dive sites. A lovely but rather quiet resort town on the Andaman Sea, "Khao Lak" literally means "Principle Mountain", after one of the main peaks in the hilly small mountainous region of Khao Lak National Park. 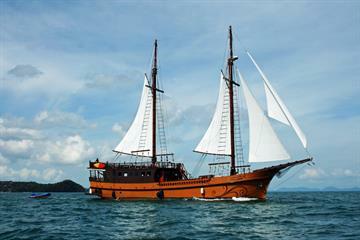 Approximately 60km north of Phuket, it is reachable by bus and only one hour drive from Phuket International Airport. Surrounded by forest hills to the east and white sand beaches to the west, the town stretches more than 30km along the coastline. This formerly hidden gem has become more and more developed over the years and is fast becoming a favourite location for divers. Highly dependent on tourism, it is popular for its quiet, uncrowded mile long white sandy beaches, and more relaxed nightlife compared to its neighbouring province of Phuket. Many say it is hard to leave and is most certainly a great start to any Khao Lak Liveaboard trip to the West Coast dive sites. 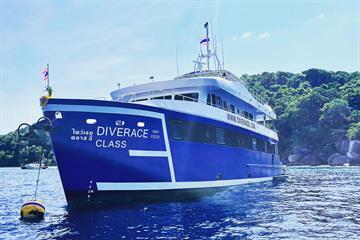 Some Liveaboard.com diving trips depart from here to the Similan and Surin Islands, Richelieu Rock, Koh Tachai and Koh Bon. 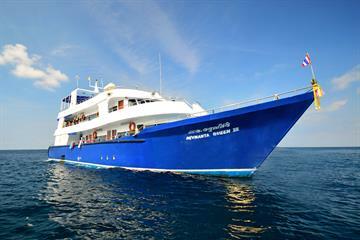 Many of the dive sites Khao Lak liveaboards visit are considered to be some of the best in the world. Voted as the most spectacular dive destination in Thailand, the Similan Islands feature varied landscapes and vibrant marine life. Massive boulders, caves, reefs and passages are home to over 500 species of hard and soft corals and astonishing pelagic life including whale sharks and manta rays. Richelieu Rock is Thailand’s premier dive site, situated 200 kilometers Northwest of Phuket. 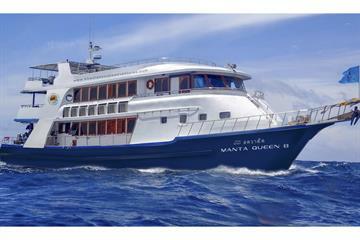 Clear, warm, tropical waters, healthy coral reefs and huge schools of multicolored fish make this a top ten dive site. Scuba divers on a sea safari are drawn to the massive coral encrusted pinnacle and limestone boulders for their incredible biodiversity. The island of Koh Tachai, is located 130 km north of Phuket and is also considered to be one of the finest dives in Thailand. This dive site is a dramatic ridge running between two pinnacles featuring vibrant corals and sea fans. Swim-throughs and channels are also a part of this underwater landscape. 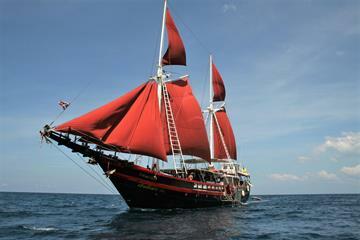 Liveaboards from Khao Lak often also visit some very good offshore dive sites with rich and diverse marine life. These are coastal reefs and murkier with low visibility up to 10m. Muck dives offer the chance to see pipefish, frogfish and more. There are also local wrecks nearby, Premchai, MV Sea Chart, HTMS Pratong and Boonsung Wreck: an old mining vessel, the Boonsung Wreck lies at 18m so perfect for open water divers and matches the Similan Islands for quantity and variety of fish life with macro fish life matching Richelieu Rock, albeit with lower visibility. 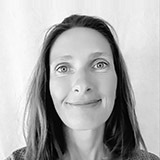 You can also find stone fish, trevally, moray eels, puffer fish, sting rays, lion fish and a wide diversity of shrimps, crabs and nudibranches. Khao Lak liveaboards operate from October to May, however, the best time to visit is February to April, when weather conditions are at their best and the crowds have diminished. Various Thailand liveaboards leave from Khao Lak, which is on the main road from Phuket to Bangkok and is easily reached by cars, buses and taxis. Phuket International airport is only 1 hour south. Khao Lak can also be reached in air-conditioned overnight buses from Bangkok’ southern terminal to Khao Lak. There are 2 departures daily. There is also a train from Bangkok to Surat Thani from where you can get a bus to Khao Lak, although this is a longer journey.